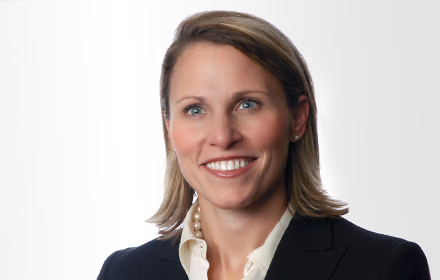 Jessica L. Liss is Office Managing Principal of the St. Louis, Missouri, office of Jackson Lewis, P.C. Ms. Liss has been based in St. Louis her entire career and has extensive experience litigating all forms of employment and civil rights matters. As a trial lawyer, Ms. Liss has been representing employers at the trial and appellate level in state and federal courts. She has appeared before administrative judges and numerous state and federal agencies. Ms. Liss has conducted many jury trials through verdict, and participated in administrative hearings before various boards and tribunals. Ms. Liss also provides on-going legal support and counsel on a daily basis for many of her clients. She routinely provides training to managers, supervisors and staff in all areas of employment law, including, but not limited to, supervisor training, sexual and racial harassment prevention, disciplinary practice, documentation policies, safety and disability management. Ms. Liss counsels clients on a variety of employment practices, handbooks and policies. She represents employers in prosecuting and defending claims of unlawful competition and solicitation. Ms. Liss also represents numerous public entities and public officials in employment matters. Ms. Liss is a frequent speaker on employment matters and litigation avoidance and is also the appointed City Attorney for a local municipality. Missouri Lawyers Weekly, "Rising Star"